A 17-year-old boy seen driving a stolen car was arrested by the police late on Wednesday after a car chase. A young woman who was with him fled the scene but was arrested shortly after. The police said on Thursday that officers of the Rapid Intervention Unit spotted the stolen Nissan March car while on patrol in Kirkop. The car had been stolen a few hours earlier from Msida. 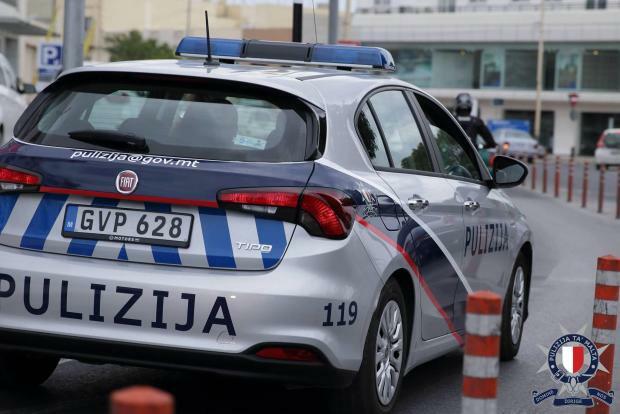 The officers signalled the car to stop, but the driver, a resident of Birkirkara, drove at them instead. He missed them and drove off. The police gave chase and arrested him. MEP elections: What are the odds Labour win again?